and governance of the EEA and Norway Grants. Public institutions in the donor and beneficiary countries share responsibilities for managing the EEA and Norway Grants. The Financial Mechanism Committee (FMC) is the decision-making body for the EEA Grants. The committee consists of representatives from the Ministries of Foreign Affairs of Iceland, Liechtenstein and Norway. The FMC draws up and passes policy, regulations and guidelines, approves all programmes and ensures monitoring, control and evaluations. 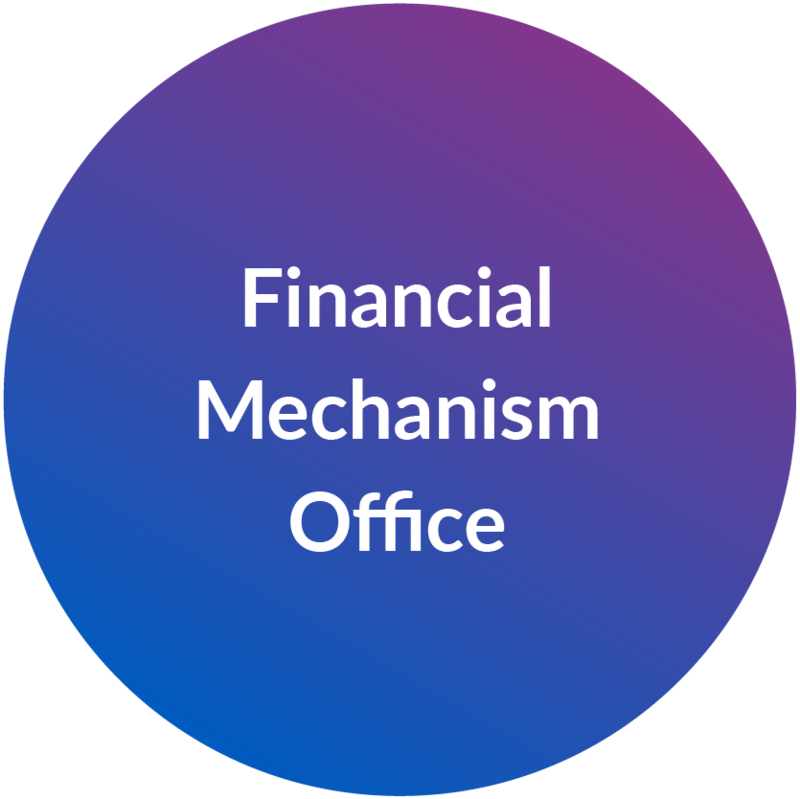 The Financial Mechanism Office (FMO) is the Brussels-based secretariat for the Grants. The FMO is affiliated with the European Free Trade Association (EFTA) and reports to the Foreign Ministries of Iceland, Liechtenstein and Norway. The FMO also serves as a contact point for the beneficiary countries. As of 31 March 2018, the FMO had 61 fixed-term staff positions, encompassing 18 different nationalities. 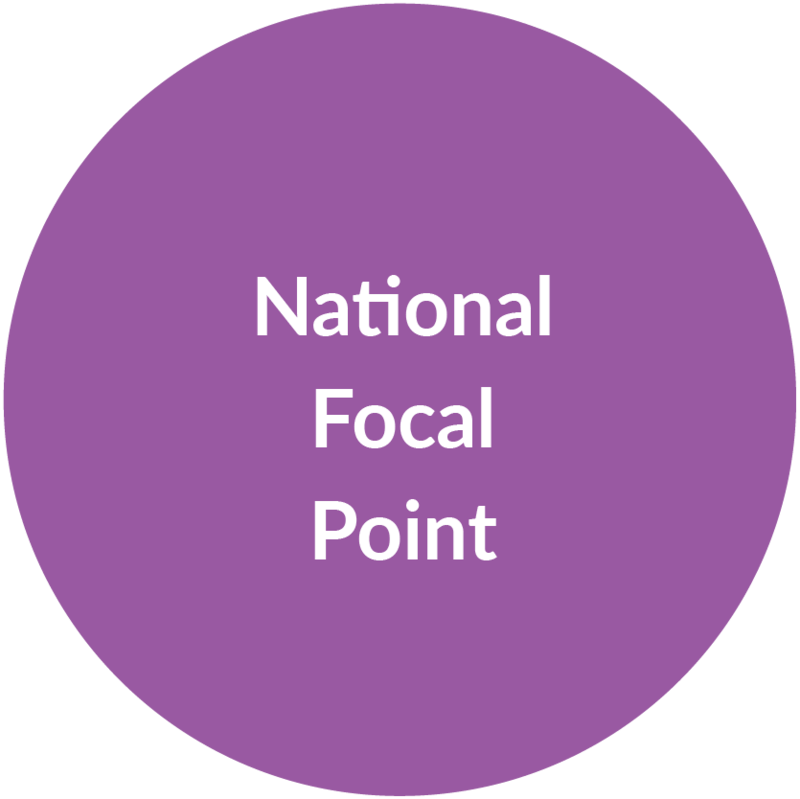 Each beneficiary country has a National Focal Point (NFP), responsible overall for achieving the objectives of the Grants, as well as overall management and control of their programmes. Most of the NFPs are located within relevant ministries, or public agencies that also have responsibility for managing EU funds. The NFP represents the beneficiary country in its relations with the FMC and the Norwegian Ministry of Foreign Affairs regarding the Grants. Each Programme Operator (PO) is responsible for awarding funding to projects according to agreed criteria, monitoring project implementation and achieving results. In most cases the PO is a public institution. 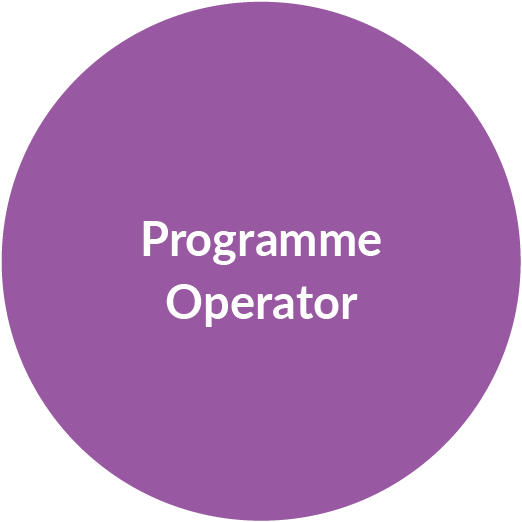 In some programmes and funds, the FMO is entrusted with the role of Programme Operator. 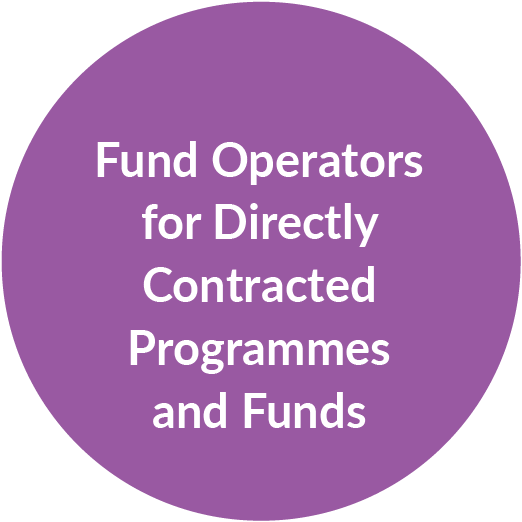 In these cases, the implementation of the programme or fund is normally performed by a Fund Operator selected through an open tender process. For the programmes or funds for which the FMO is Programme Operator, the NFP bears no responsibility for their implementation, financially or otherwise. 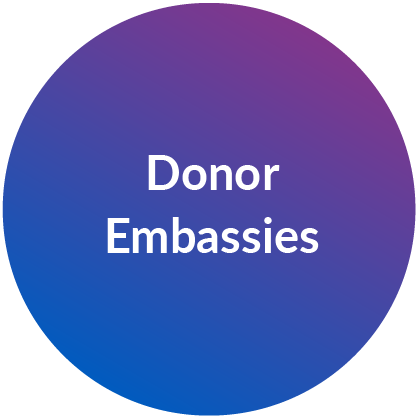 The donor Embassies in the beneficiary countries, in particular those of Norway, take part in the dialogue between the donor and beneficiary countries and play an important role in communicating the results of the Grants. 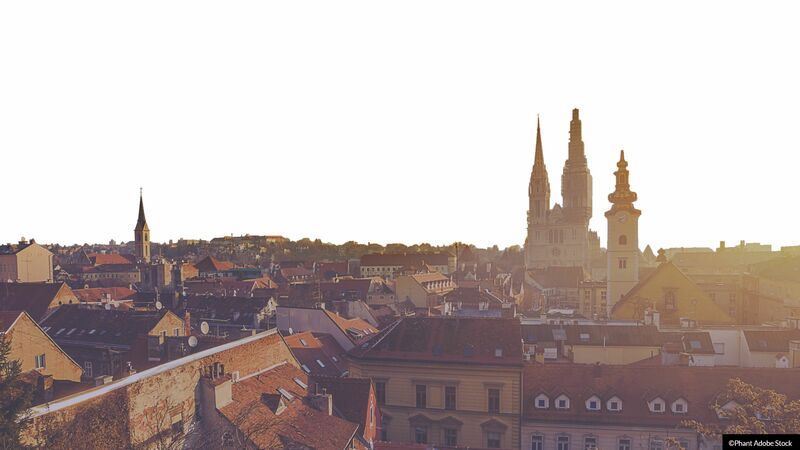 Intergovernmental organisations and actors play an important role, as they monitor compliance with international conventions and treaties across Europe. Furthermore, they provide assistance in areas linked to human rights, democracy and the rule of law. In order to ensure that the programmes and projects of the EEA and Norway Grants are aligned with European and international standards, the donors have established strategic partnerships with three European partners who act as International Partner Organisations (IPOs) in the 2014-2021 funding period. The Council of Europe (CoE) is the most comprehensive external partner of the Grants, and is involved in at least 14 programmes and several projects in the 2014-2021 funding period. 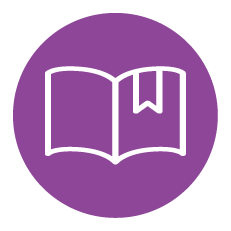 The organisation provides strategic advice as well as technical input in the areas of human rights, democracy and the rule of law. 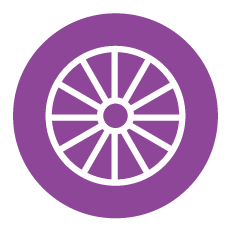 The European Union Agency for Fundamental Rights (FRA) is involved in several programmes and projects on Roma inclusion and fundamental rights. The Grants also cooperate with FRA in organising high-level fundamental rights-related events. The Organisation for Economic Cooperation and Development (OECD) is a strategic partner for the Grants in the area of good governance, where it is involved in a number of programmes and projects. Cooperation through bilateral programmes and projects provides an arena for exchange of knowledge, mutual learning from best practice and developing joint policies. 23 Donor Programme Partners (DPPs)1 were involved in the 2009-2014 funding period. In addition, the Council of Europe is counted as a DPP in a number of programmes. 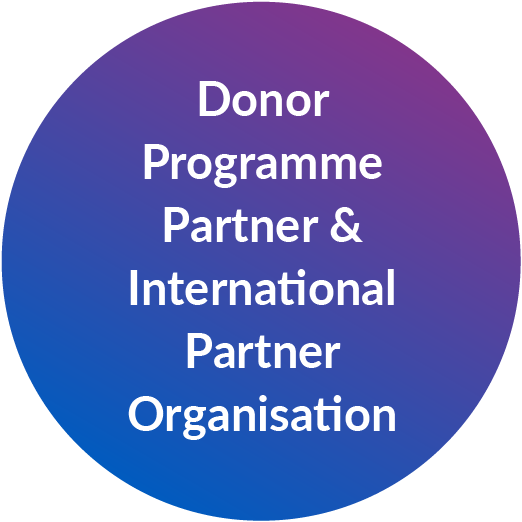 1 Partnerships with the Council of Europe are excluded from the numbers for Donor Programme Partners and from the numbers for donor project partners. Of the more than 7 000 projects funded in the period 2009-2014, more than 30% had a donor project partner and there were nearly 1 000 projects2 partners from the donor countries. Find out more about the partnerships taking place under the Grants. 2 Mobility projects are included in the number of donor project partners. In the 2014-2021 funding period, we have 21 DPPs. A rapid assessment of research programmes in the funding periods 2004-2009 and 2009-2014 from November 2017 found that the EEA and Norway Grants are going beyond initial expectations in terms of impact. 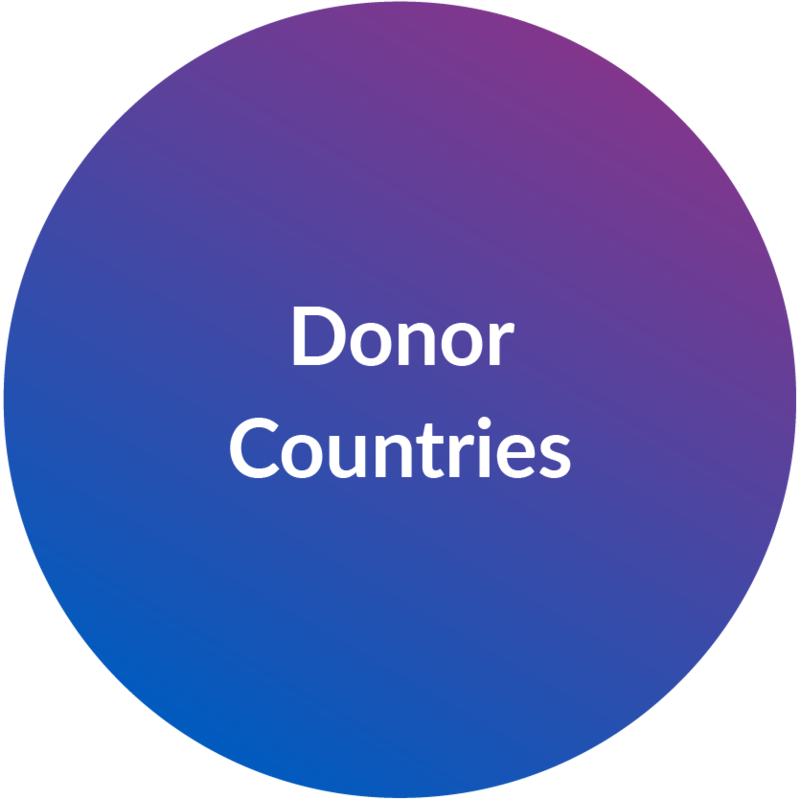 Researchers both in beneficiary and in donor countries reap substantial benefits through their collaboration. Grant recipients report added value in a number of key areas, including increasing research competence and skills, and supporting know-how on developing larger funding proposals under EU programmes. A rapid assessment of the EEA and Norway Grants funding to Roma inclusion and empowerment from August 2017 concluded that substantial visible achievements and the process of positive changes were triggered by the reviewed projects in Romania and Bulgaria. The main achievements are found in the areas of health, education, jobs, legal rights and local authorities and institutions. A rapid assessment of civil society programmes. An end review of the EEA and Norway Grants 2009-2014. All programmes and activities funded by Iceland, Liechtenstein and Norway under the EEA and Norway Grants shall be based on the common values of respect for human dignity, freedom, democracy, equality, the rule of law and the respect for human rights, including the rights of persons belonging to minorities, and follow the principles of good governance. A number of control mechanisms have been established to ensure that the EEA and Norway Grants are not being misused. The beneficiary countries and their national authorities have the primary responsibility for control and monitoring. 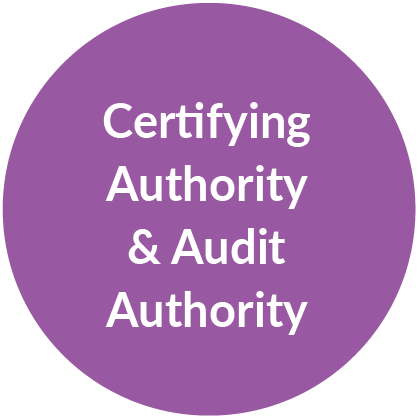 Each beneficiary country is obliged to establish a certifying authority and a separate audit authority. These organisations are independent of the National Focal Point and must be established at the outset, before any funds are committed. The auditing responsibility lies firstly with the beneficiary countries, except in the case of programmes and funds where the FMO is the Programme Operator. The designated audit authority prepares an audit strategy for each programme and reports annually on audits carried out. In addition to audits at national level, the FMO may arrange audits of programmes to verify the effective functioning of the management and control systems. The management and control systems established in the beneficiary countries ensure reliable accounting, monitoring and financial reporting systems. The donors have a zero-tolerance policy towards corruption and mismanagement of funds. In line with the public access and transparency policy, a quarterly irregularities report is made accessible to the public. If any resources are unduly paid or lost owing to corruption, fraud or mismanagement, the beneficiary country is responsible for refunding the donor countries, either by reclaiming the money from the project promoter or from their own national funds. 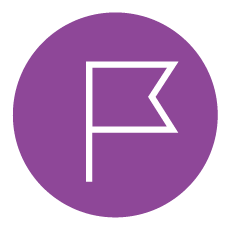 Risk management is an integral part of the management framework of the EEA and Norway Grants and a tool which can help to achieve goals and expected results. Close monitoring of programme risks is continuous, ensuring that adequate risk mitigation action is taken when necessary. In order to ensure a full understanding of roles, responsibilities and the regulation for the funding period 2009-2014, numerous seminars and training workshops have been organised for those involved in the management of programmes, including: Focal Points, Programme and Fund Operators, Donor Programme Partners, donor country embassies, potential beneficiaries and partners. From May 2016, expert meetings, kick-off meetings and stakeholder conferences have been organised for Focal Points, Programme Operators, Fund Operators, stakeholders and others involved in the management of the EEA and Norway Grants 2014-2021. The ceiling for donor states’ costs is 7.5%. 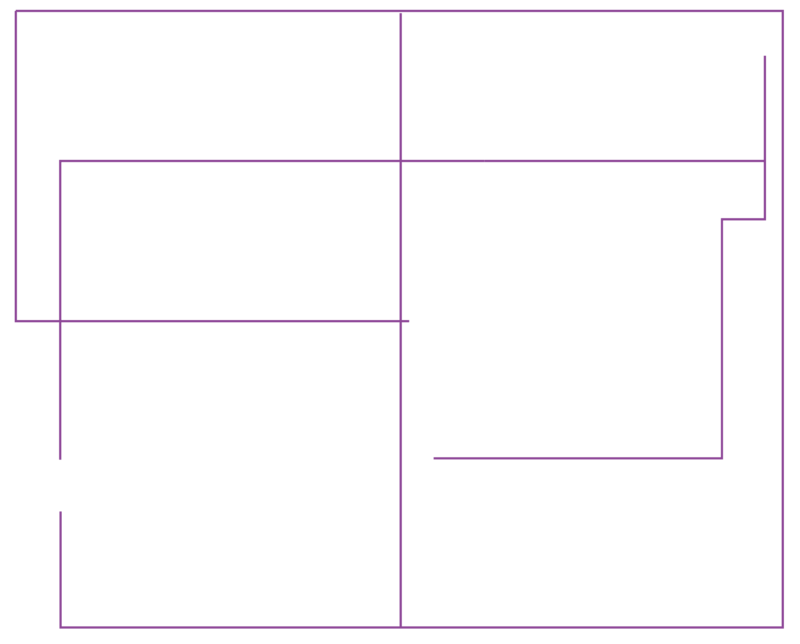 These include the costs of running the Financial Mechanism Office, participation costs of Donor Programme Partners and International Partner Organisations, management of the funds for regional cooperation and youth employment, appraisal, monitoring, evaluation, audit, communication, as well as any other costs decided by the Financial Mechanism Committee. Monitoring risks is an important and continuous part of grant management, ensuring that risks are continually assessed in each country and for each programme and embedded in the working routines at all levels. Sound risk management is essential to effectively achieving the expected results of the EEA and Norway Grants. 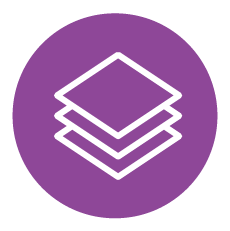 Risk management is an integral part of administrating the funding and is laid out in the Risk Management Strategy. In the funding period 2014-2021 good governance has been made a mandatory programme in all beneficiary countries, and facilitated in cooperation with international organisations with extensive experience in improving public administration such as the OECD, the Council of Europe, FRA and others.